HBSC is a leading Business and Technology Strategy Professional Services firm. We assist Fortune 500 and Pre-IPO companies to create innovative products, improve IT effectiveness and build highly scalable operations. We specialize in the planning and execution of mission critical initiatives that deliver sustainable competitive advantage. Our service offerings include Business Strategy, IT Strategy, CXO Services, Business Process Outsourcing, Process Reengineering and Social Business Strategy. At HBSC, we believe that companies are consistently overwhelmed with data and information and that tangible strategic insight is both rare and critical to sustain competitive advantage. In the long run, the ability to efficiently execute business strategy is tantamount to an organization’s ability to survive. 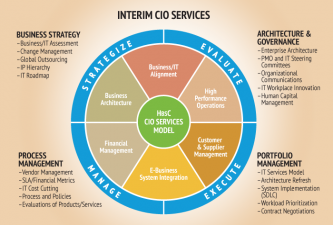 HBSC provides Interim CIO, COO and CFO services to Fortune 1000 companies as well as Start-up Enterprises. Companies that require significant organizational transformation, risk mitigation, turnaround management or find it necessary to staff recently vacated positions leverage our services. All of our Executive Consultants have 20+ years of leadership experience in both publicly and privately held companies. A large number of our seasoned veterans also have experience helping companies prepare for their Initial Public Offering (IPO). Our Interim CXO Services help drive a company’s growth through the efficient and effective use of Strategy, Innovation and Technology – and beyond. In a world of warp-speed change, HBSC Interim Executives, help organizations reduce risk and seize opportunity. CIO Consulting Services – The “Office of the CIO” service offering focuses on improving IT departments through the use of industry best practices. HBSC offers assistance with IT Strategy, Governance, Enterprise Architecture and Operational support by executives who have served as CIOs or VP of Information Technology for multiple enterprises. 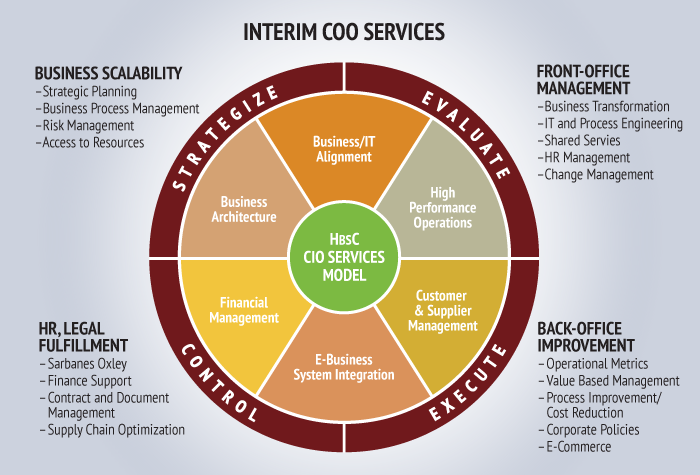 COO Consulting Services – HBSC provides interim operational leadership to the CEO or a Business Unit Head on a part-time or project basis. 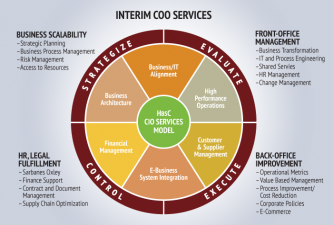 Our interim COOs are often tasked with helping organizations scale, improving operational quality, building new sales channels or complying with complex government regulations. 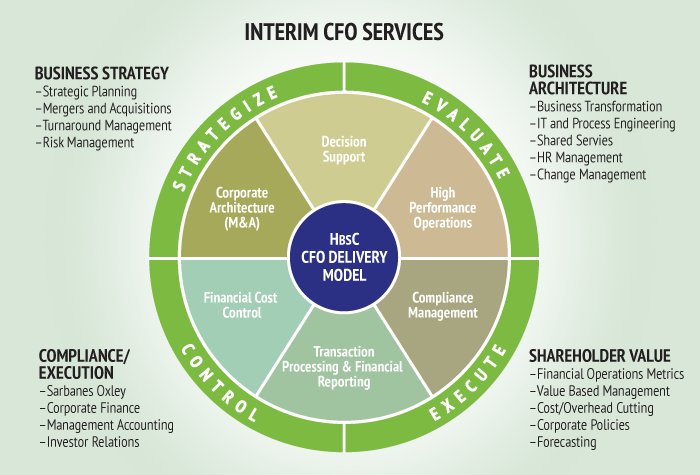 CFO Consulting Services – HBSC Interim CFO resources provide financial leadership to CEOs and Board of Directors. Our CFO consultants also drive day-to-day functions such as deal desk, financial planning, HR and facilities to ensure the Executive Team can focus on product and service development or sales. 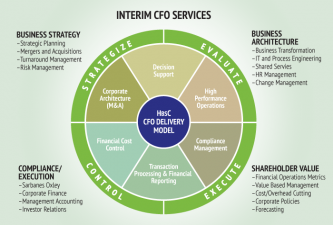 Our CFOs frequently negotiate venture capital, handle audit coordination, valuations, FAS implementations, S1 filings, tax issues, due diligence and the selection and implementation of core business technology. Without a doubt, HBSC consultants were first rate and their Business Transformation resources and methodologies were essential in establishing our new strategic vision. We would definitely use HBSC on future strategic planning engagements. We provide organizations high-caliber interim leadership in Finance, Operations and Technology. Having the right leadership team is a critical successful factor to organizational growth. 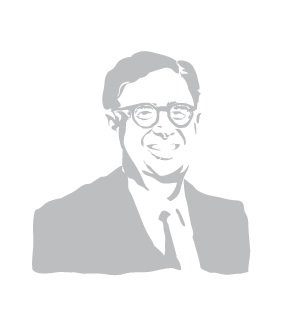 HBSC interim leadership are highly seasoned experts in their field that have a lasting impact on the organization. HBSC interim executives assist clients in the execution of complex Global M&A transaction, IPOs, Business Transformation as well as Merger Integration projects. Typically, our Interim CXO engagements last 6-12 months, however several clients have subsequently elected to offer the Interim Executive a full-time position. A fast growth 450-person company was receiving increasingly poor service and over-spending on their current workforce due to a 4-year PEO relationship. The Organization decided to take control of their HR, Payroll and Benefits functions and build a better culture at the company. The company reached an inflection point and decided to convert from the existing PEO model and bring HR, Benefits and Payroll business processes in-house. This required the implementation of a new HRIS platform. The system implementation included 6 modules (HR, Payroll, Benefits and three Talent Management modules) for 380 US-based staff and approximately 70 international staff. HBSC provided on-going support including project management and HR and Payroll subject matter expertise around data conversion, compliance and business process roll-out. Our approach quickly had the new business processes, systems and staff trained and up and running with a 4-month period. The organization was able to simultaneously improve employee satisfaction, reduce employment costs and scale their operations internationally. Several benefits included an improved employee experience, reduced paperwork and human touch and additional HR analytic capabilities. The skills necessary to transition from the co-employment model to managing the processes and systems in-house were developed through a collaborative work approach between client staff and HBSC subject matter experts. Organization lacked a Digital Strategy and Roadmap for competing with online competitors that were rapidly digitizing their service offerings. HBSC worked collaboratively with the Client Team to establish a vision and create customer-centric research and prototype a AI First Customer Experience. Organization leapfrogged the competition by developing a market leading online and mobile presence that leveraged Machine Learning algorithms. Created a 3-year growth strategy and roadmap and fundamentally changed organization’s “Analog” culture to embrace digital innovation. The Client had a legacy on-premise Oracle ERP / Peoplesoft HCM platform and was experiencing inaccuracies in their HR, Benefits and Payroll operations. In addition, the organization had multiple compliance related issues that were not being addressed by the current vendor solutions. Cost Savings: Lowered infrastructure cost by over 30% (annual cost savings). Increased Compliance: HR, Payroll and Finance processes achieved the proper controls and came into full regulatory compliance. Privately held company in the Healthcare Industry wanted to dual track going public while pursuing opportunities to be acquired. The Executive Team recognized that they needed expertise in scaling their operations and also needed assistance preparing for a potential financial transaction. Operational Expertise: Organization was able to establish SEC compliant operations, increase scalability and implement new financial controls. Stronger Operational Team: Client was able to recruit and hire a quality Management Team. Successful Initial Public Offering (IPO) – Company successfully went Public with a Market Cap over $300 Million. Receive HBSC’s email newsletters to learn more about our perspectives and insights. Copyright 2019 HBSC. All rights reserved. Sign up here to receive email alerts from HBSC. Click the checkbox to help us defeat spam!